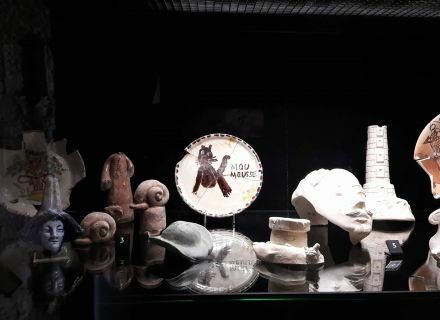 Home / Le blog / To make out a will: the unusual exhibition on treasures hidden from the “Moulin du Milieu”! 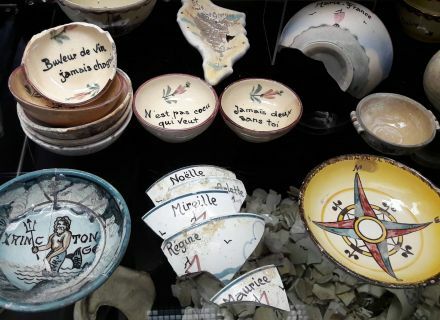 To make out a will: the unusual exhibition on treasures hidden from the “Moulin du Milieu”! I open you the step towards a journey in the time between the walls of the Donjon, soberly entitled "Moulin du Milieu - Niort". 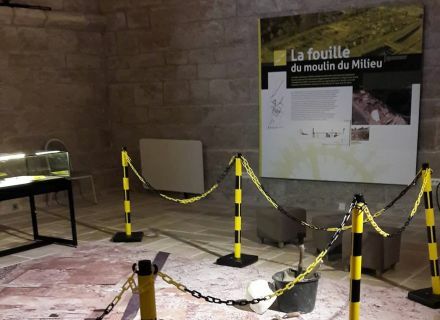 Distributed on three rooms, the exhibition "Moulin du Milieu - Niort" begins in the black prison to redraw the progress of archaeological excavations undertaken at the foot of the castle 8 years ago, before being interested in the fragile earthenware and leather finds in the low room. The stroll ends in the clear prison in the theme of Sèvre Niortaise and its place in the course of the centuries in the city of Niort. Very instructive thematic route and was designed well, the exhibition is stuffed with interactive and sensory installations for youngs and big! 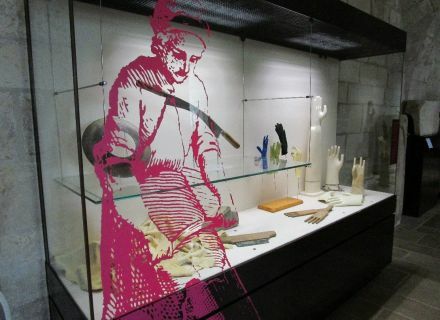 In summary, an unusual dive in the home-made and industrial past of the city not to be missed! 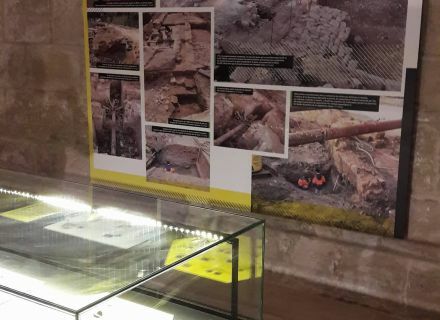 Exhibition to be seen to the museum of the Donjon of Niort, from June 17th, 2017 till December 31st, 2018, from Tuesday till Sunday.